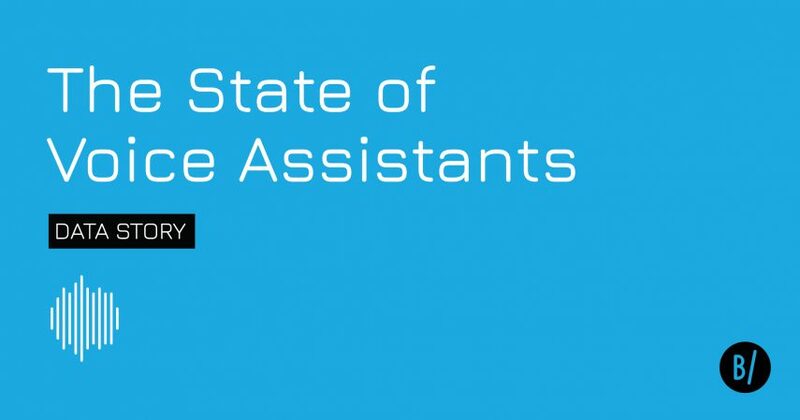 March 8, 2018 – Bookmark presents the latest data and insights on voice technology in their thoroughly researched and beautifully crafted Data Story: The State of Voice Assistants. These insights are designed to help marketers better understand the importance of voice in today’s marketing sphere. Smart speaker sales in the U.S. reached $25 million last year, in fact, Alexa devices were the bestselling Black Friday item on Amazon in 2017. More so, in 2016 the global voice recognition market was valued at $55 billion in 2016 and is expected to grow at a CAGR of 11% until 2024. View The State of Voice Assistants Data Story and discover the exponential growth of this new market.